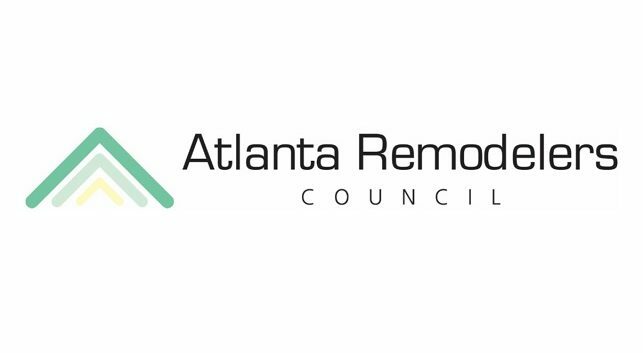 The Greater Atlanta Home Builders Association has reintroduced the Atlanta Remodelers Council in 2019! Mark your calendars now to attend the Remodelers Council Kick-Off Social, happening January 23 at Yard House at The Battery. The Atlanta Remodelers Council is dedicated to the specific needs, issues and education of the remodeling industry and related industry specialists. The Council provides its members with access to valuable policies, practices and education to support their own quality building practices, as well as networking, education opportunities and membership within the National Association of Home Builders’ Remodelers Council. The newly reinstated council will be led by Bradley Hall in 2019. 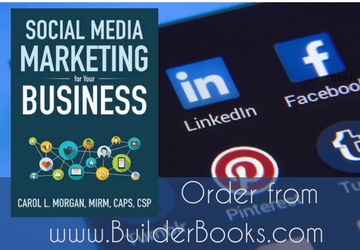 Bradley is the owner of Hall Design Build, a custom home builder in Atlanta specializing in building custom homes and doing mid to major renovations, and has been in the industry full-time since 2002. Prior to becoming a full-time builder, Bradly spent eight years working summers and weekends for a builder. Today, Bradley is also a Georgia Licensed General Contractor, Georgia Licensed real Estate Salesperson, National Association of the Remodeling Industry Certified Remodeler, and a Certified Green Professional. He’s also held the position of NARI Atlanta Education Chair, honing his leadership skills that will now be put to use as Chairman of the Atlanta Remodelers Council! Network with friends and colleagues while celebrating and learning more about the re-launched Council during the January 23 event. To attend the upcoming Kick-Off Social at Yard House, which is $10 per person, click here. The Atlanta Remodelers Council is currently seeking new members to join this year. Applications are available online – download and then return the completed application to Rajat Agarwal at ragarwal@atlantahomebuilders.com. Or, call Rajat at 678-775-1465 for more information.